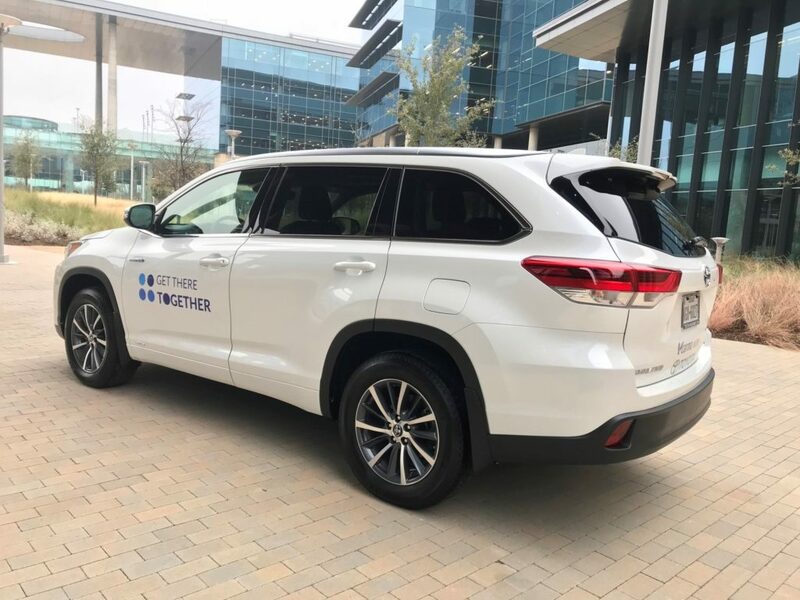 OmniAir members, Carma and Toyota, recently partnered in a ridesharing program aimed at fighting traffic congestion and reducing carbon emissions by reducing commuters’ reliance on single occupancy vehicles. Carma provides a network of strategically-placed, high-end Toyota hybrid vehicles, which provide a high-occupancy commuter solution for the farthest reaches of a metro area – locations that public transit cannot serve. Employees can book a one-way seat, as either a rider or driver, in one of these high-occupancy vehicles to or from major work centers. The cars are also available to book for private errand trips during the day. The vehicle amenities, such as wifi and power outlets, make them a mobile work environment, while the comfortable leather seats allow others to relax on their commute.